Years ago I was asked to be a secret shopper at a major restaurant chain. I started sending in comment cards and requesting a P.F. Chang’s in my hometown. The owner at that time, Paul Fleming, noticed that because of my travels I ate at a different P.F. Chang’s every Friday night. I started sending a report of my experiences back to him and became a secret shopper. Fast-forward 25 years and one of my favorite things to do to help churches grow is to be a secret shopper. 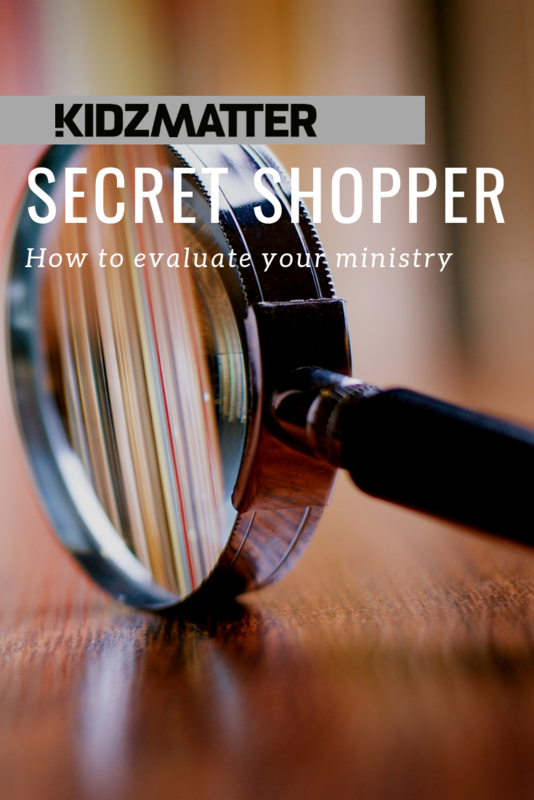 You might be saying, “Jim, I’d love to have you come and be a secret shopper, but we can’t afford you.” That might be bad news for me, but the good news for you is you can be your own secret shopper if you’ll dare to sneak up on your church and evaluate your ministry through the eyes of a consultant or a first-time visitor. Evaluate yourself, your team, and your church on a regular basis. · Do I have the heart of a servant? · Have I made my pastor look good this week? · Have I made my pastor’s life easier this week? · Am I an asset or a liability to my pastor? · Am I a team player? · What is my attitude about others around me? · Am I grumbling and complaining? · Am I enjoying the trip? · Do I have a heart after God? · Am I thinking about me and my wants too much? The second area to evaluate is your priorities. Could you make a list of the top ten priorities for your life and ministry right this moment? If you don’t have priorities you can’t keep them. It’s one thing to know your priorities; it’s another thing altogether to live according to those priorities. Am I spending time daily with the Lord? Is my family suffering while my ministry is flourishing? Am I making time for my personal growth and development? Am I identifying the time robbers in my life? The fourth area you should evaluate on a regular basis is your performance. Am I being a team builder or a one-person show? What am I doing that someone else can do? Have I communicated clearly to all my workers what they are to do? Speaking of communication, am I a clear and skillful communicator? Am I skilled at solving problems? Can I be relied on to complete assignments and keep commitments? If you had to rate your level of leadership on a scale of 1 to 10 what would it be? Are you meeting the needs of the children and families of your church? The fifth area that requires your newfound secret shopper skills is your classrooms and facility. Here are some of my favorite questions to ask when I go consulting. Feel free to use them on a regular basis. Are there written elementary policies and/or a vision statement available for parents who are unfamiliar to the classrooms and ministry? Are directions to all classrooms clear when you walk in each of the church entrances? Are the classrooms marked well so they can be easily distinguished even when the hall is full of people? Are the classrooms decorated around a certain theme? Are the classrooms well staffed? Are the classrooms divided age-appropriately? Do workers have nametags to identify they are workers? Do workers have a policy and procedure manual to go by? Do workers have a checklist to follow about what they are to do before, during, and after the service? Is there a sign-in sheet or computerized check-in system kept on all children? Do you recognize first-time visitors? Do you follow up on visitors in any way? Do all children wear nametags during class so you can call them by their first names? Is there a parent call or paging system in place? Are claim checks issued to parents for security purposes? Is there a first aid kit available to the kids’ classes? Do all teachers have a curriculum they use for the lesson each week? 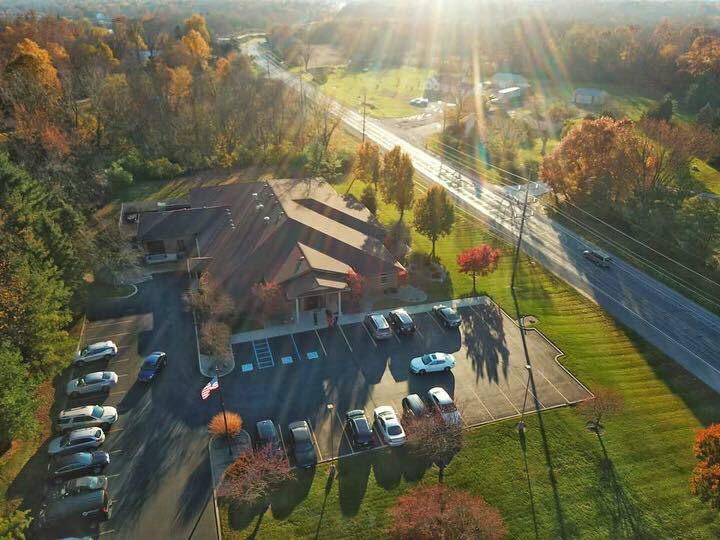 Are there traffic flow problems outside the children’s ministry classrooms before or after class? Is there a resource library for all shared items and resources in children’s ministry? If we carbon dated your elementary décor, would it be dated from another decade other than represent the present decade? Is there a preteen ministry or monthly activities for older elementary kids? Are there positions within your large group time for kids to do ministry and help? Would you enjoy sitting in the kids’ classrooms by yourself for an hour? Is there an emergency evacuation plan in writing, including a map and policies to follow, posted in each classroom? Are there accident and incident policies and reports for teachers to complete? Is there a new worker training course, or orientation program, in place? Are background checks completed and follow-up of personal references conducted on each worker? Are interpreters available for the hearing impaired, as well as specified helpers available for special needs children? Do you track attendance weekly and compare it to the same weekend in previous years? Is there a yearly goal for attendance increase? Is there a goal for salvations? Do all publications and handouts look professional? Is there a website for workers? Is there a website for parents? Is there a website for kids? Is there a blog for workers? Is there a worker application? Is there a flow chart for the entire children’s ministry? Is the organizational structure a growth structure or a maintenance structure? Are there middle managers in place to help manage each area? Is there depth in all key areas of ministry? Has every place been identified where a worker could be used? Is there a job description for all worker positions? Is there a recruitment plan to follow? Now that you have inspected your ministry and you have identified the areas that you, your team, and your facilities can improve on, come up with a plan to fix it. People follow people with a plan. Without a plan you’ll never see things improve. Go back and prioritize the things you’ve found. What’s the most important thing you need to do now? Do that first. Then put things in easy-to-do steps that you can do now to make things better and also to build credibility with your parents and team. Follow your plan and establish due dates and deadlines for each step. Then apply the Nike principle …”Just do it!” It’s up to YOU to evaluate your strengths and weaknesses on a regular basis. This is not a one-time thing; it has to become a way of life. As long as there are weekends, you need to make evaluation a part of what you do. If you’ll make personal evaluation a habit in your life, you’ll grow as a leader. I guarantee it!